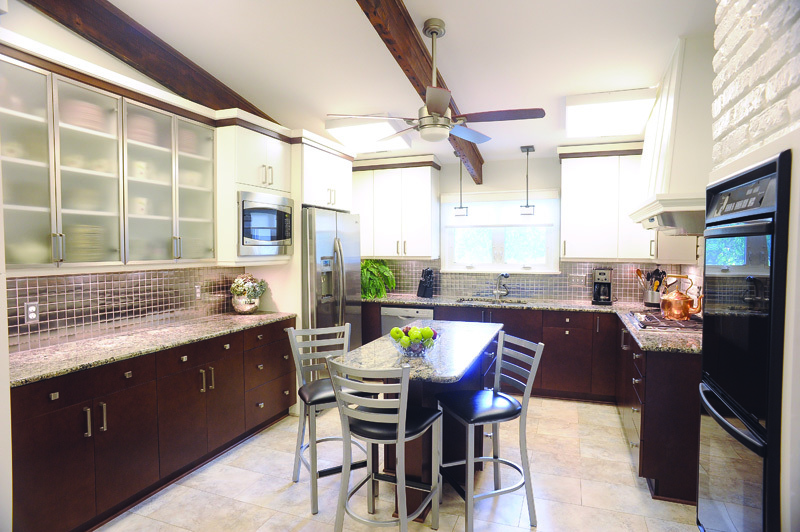 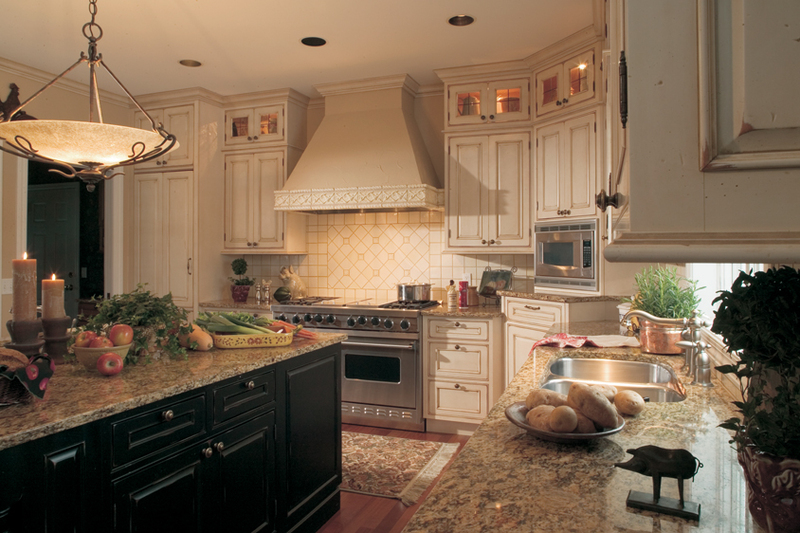 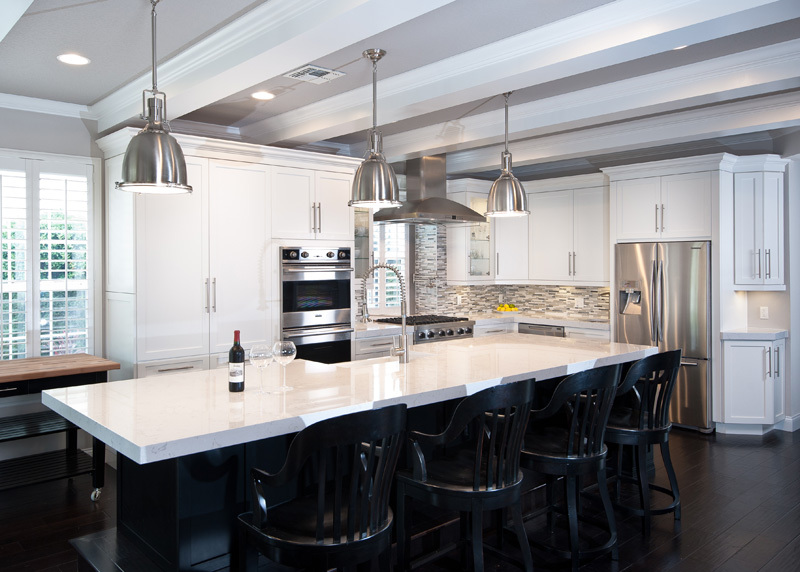 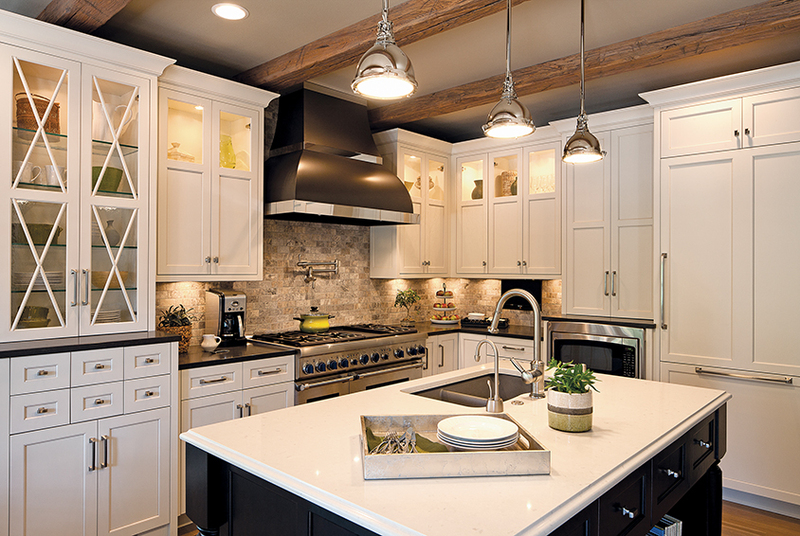 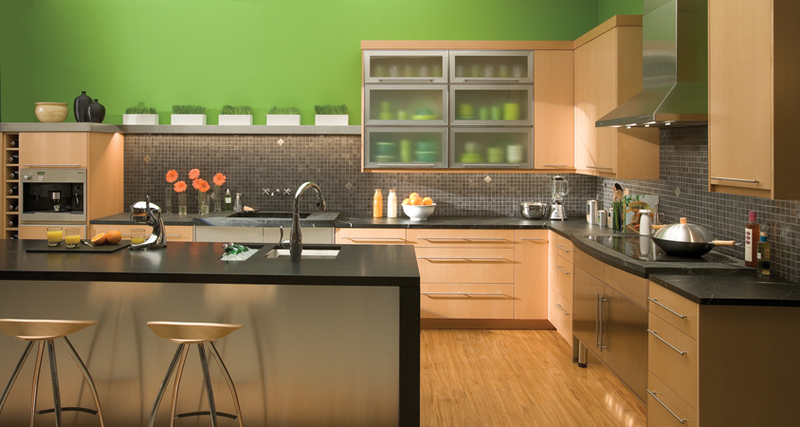 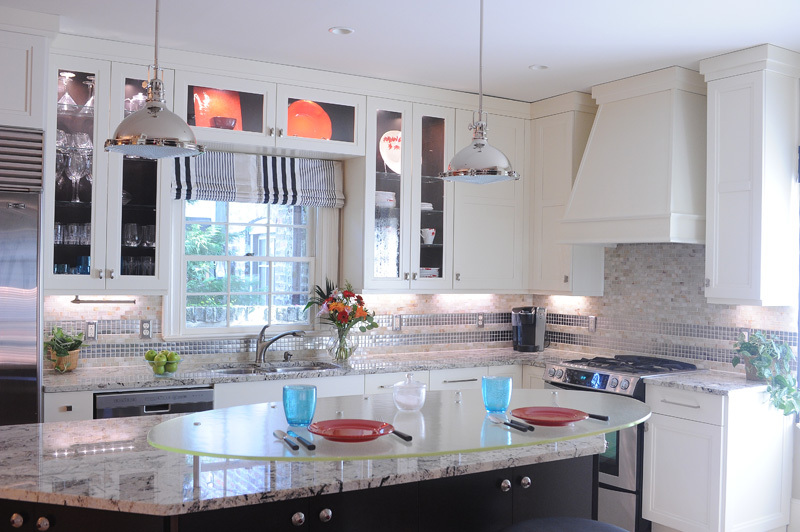 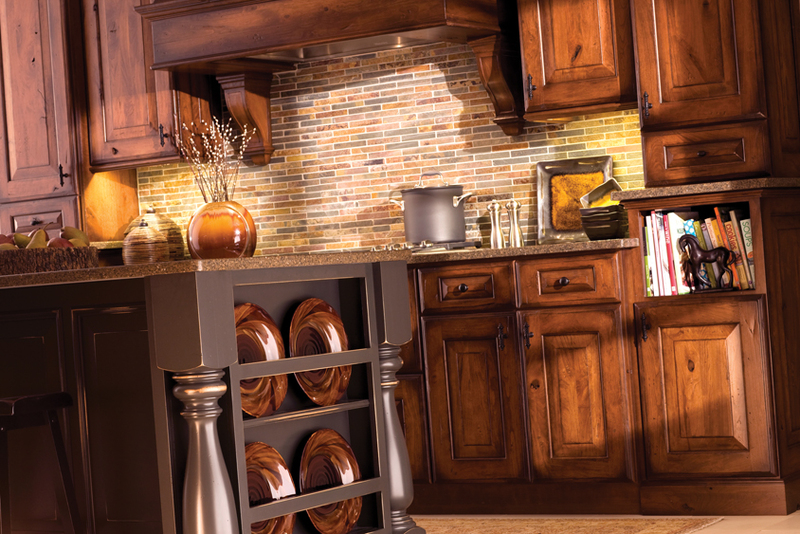 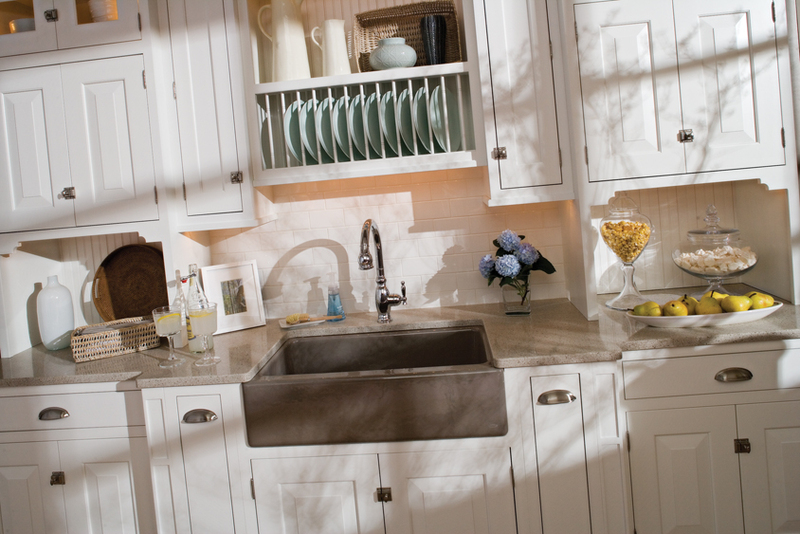 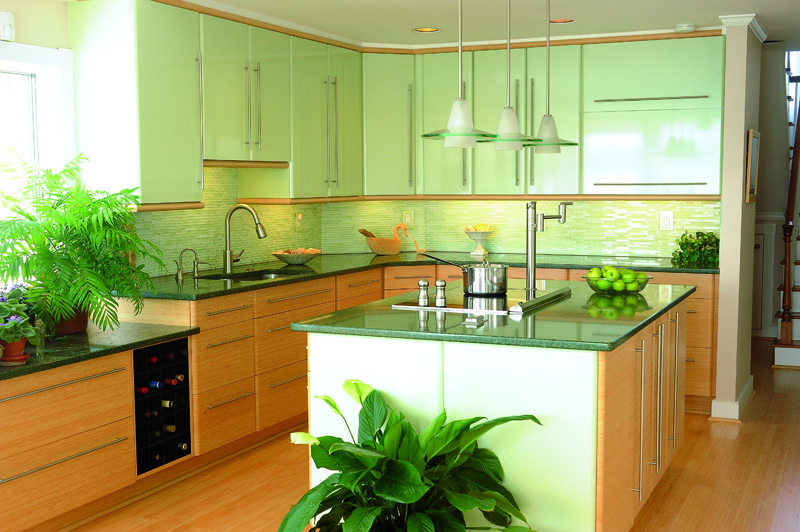 At MARCHAND CREATIVE KITCHENS, we know that every customer has their own Cabinet style Preference. 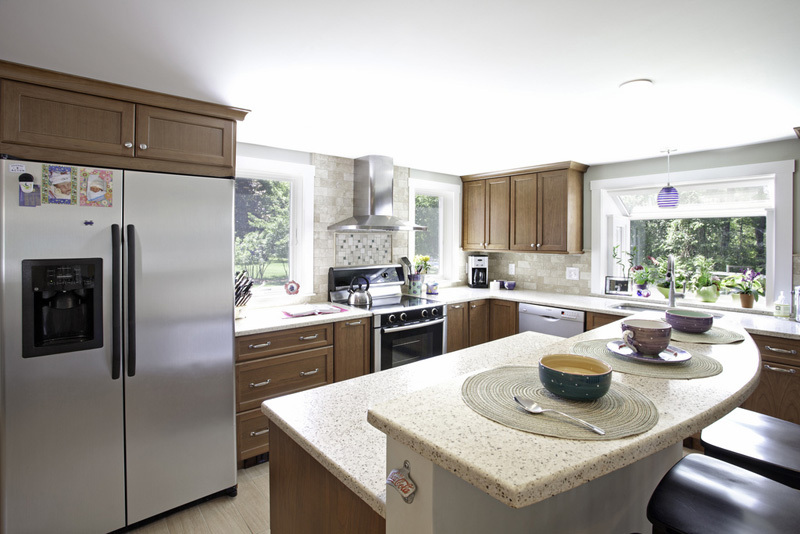 Our designers work with you to find the best cabinet options that work with your budget. 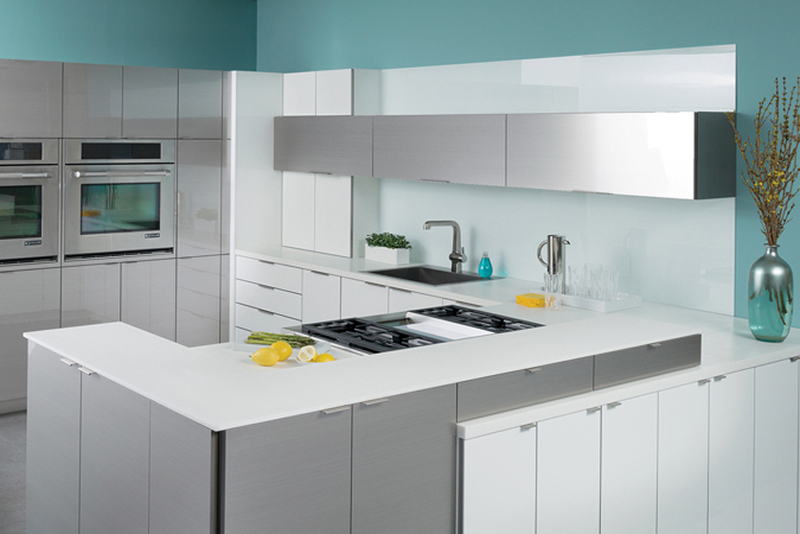 WE HAVE MULTIPLE CABINET LINES TO SUIT EVERYONE’S NEEDS. 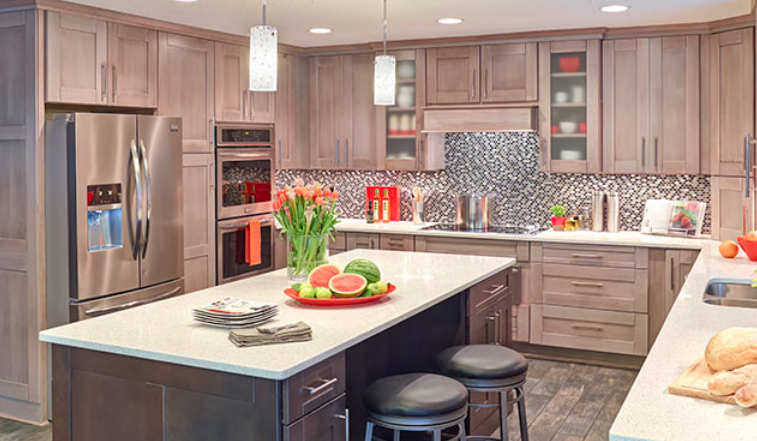 Executive Cabinetry offers customers the peace of mind in knowing that they are investing in cabinetry for their home that is not only fashionable, but also a great fit for their home, the environment and their wallet. 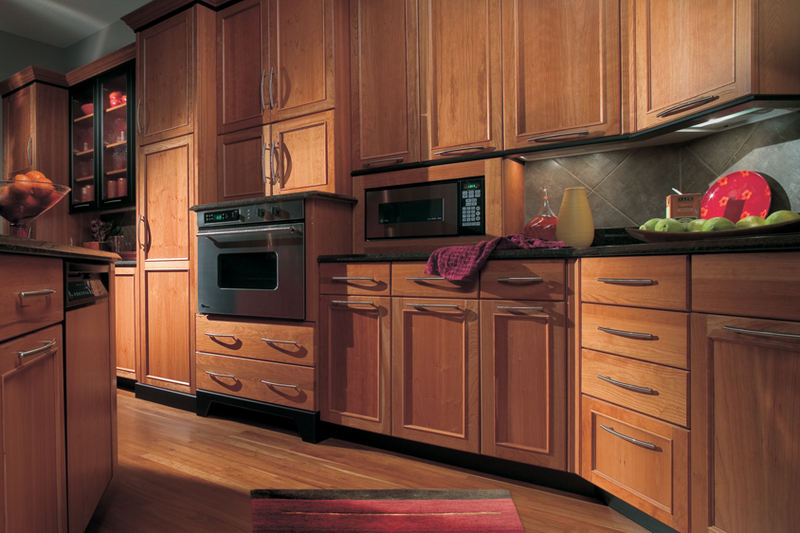 Our best value, Mid Continent Cabinets, offer high quality, great value, and affordable pricing. 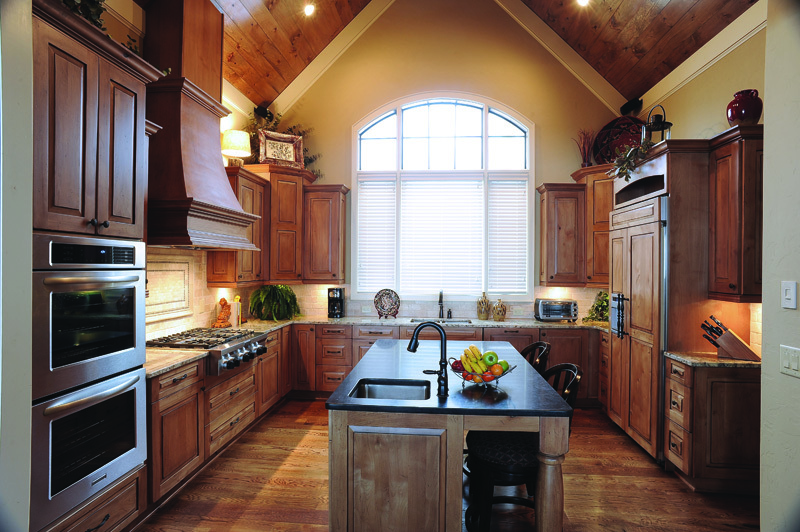 NatureKast has a reputation for long lasting and beautiful outdoor products. 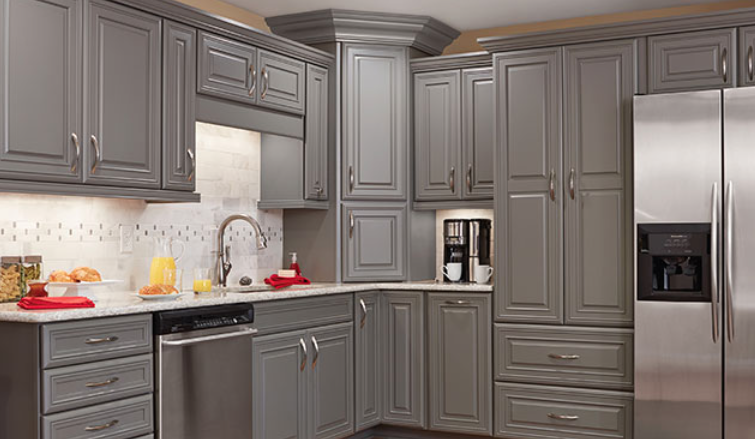 Have a question about cabinets?